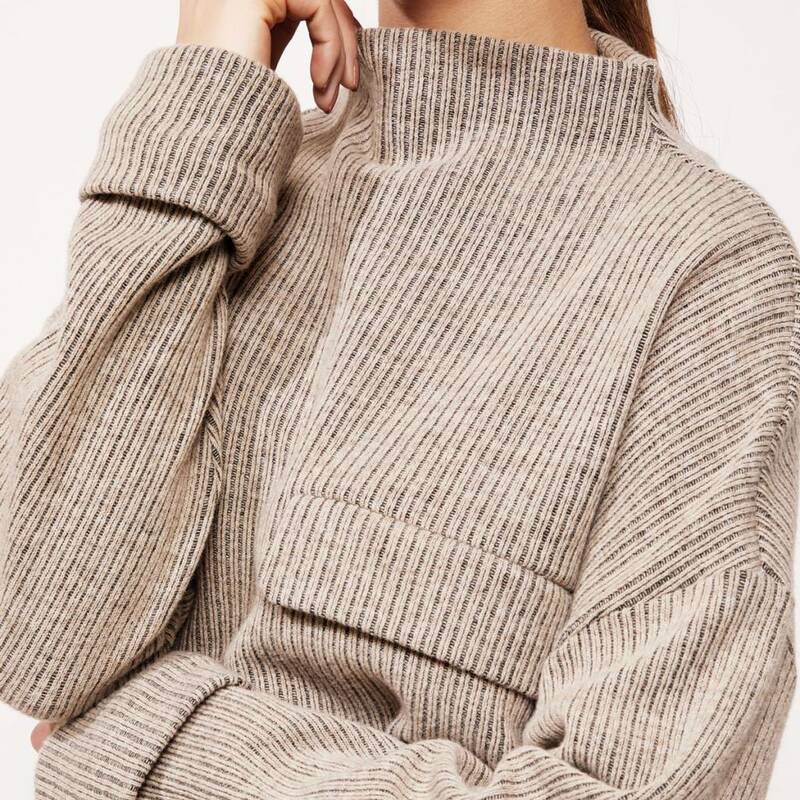 The Studio Ruig Sonny Wool Sweater comes with high neckline, dropped shoulders and a fake pocket at the front. The cuffs of this sweater have a double facing to allow you to wear them turned up. The Studio Ruig Sonny Wool Sweater comes with high neckline, dropped shoulders and a fake pocket at the front. The cuffs of this sweater have a double facing to allow you to wear them turned up. This garment is made of a wool blend.